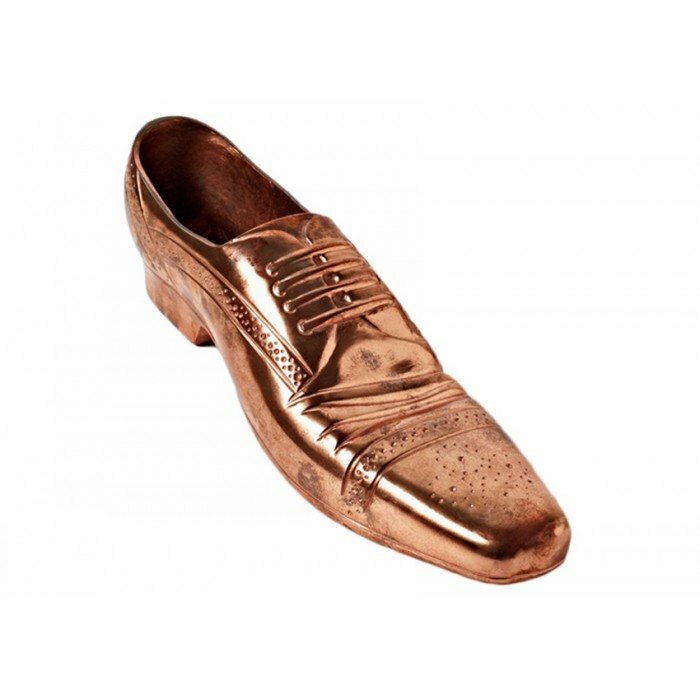 The classic English Gentleman?s brogue door stop, cast in solid aluminium with a copper plated finish. This cast piece can be used as a modern door stop or a design decoration. Also available in a black powder coating.